Even if you’re blacklisted, you can still get vehicle finance. Owning a car or having access to your own transport is extremely important to retain your independence, especially with the fact that public transportation is not particularly reliable in South Africa. Here is everything you need to know about vehicle finance. Buying a car – new or pre-owned? There are a lot of pros and cons to buying both new and pre-owned. At the end of the day it comes down to what you can afford and personal preference. A car is a depreciating asset, which means from the moment you drive a brand new car out of the lot, it has already lost a lot of its value. That means you have lost a lot of the money you paid out in order to own the car. With a pre-owned car, the value for money is better as that initial knock on its value has already taken place. Which means when you sell the car one day, it won’t be that much less than what you paid for it. You can apply for a loan for your car at your bank or have the car dealership organise it with their vehicle finance company. It’s a good idea to chat to a few different banks and see what kind of interest rate they want to offer you, as a higher interest rate means the total you pay back on the car will be more. First time car buyers should expect a bit of a higher interest rate. 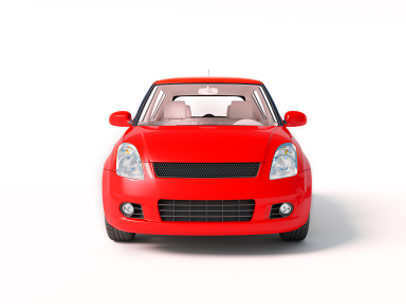 If you have been blacklisted for credit, you will not be able to get vehicle finance by conventional means. There are however services available to allow you to purchase a pre-owned vehicle through them with their own financial services. You simply have to meet their minimum requirements. Looking to buy that car you always wanted? Find out more about vehicle finance for blacklisted customers by contact Earn-A-Car today.